In the spirit of Work Out Loud Week #WOLweek and because it’s been a while since I’ve written a Showing My Work post, I thought it was time to jump in and share some stuff that I’ve done over the past few weeks. 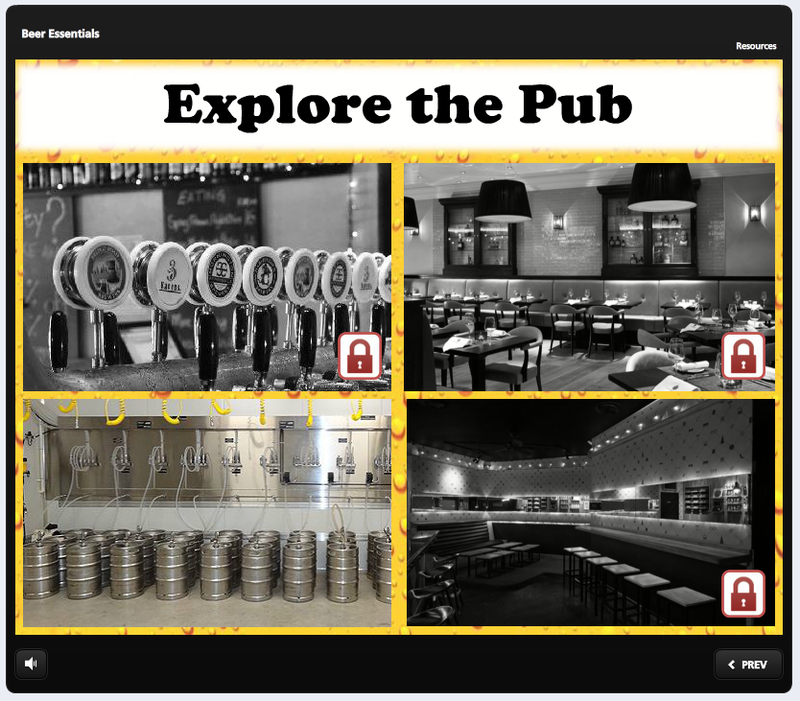 I’ve participated in a few of David Anderson’s eLearning challenges now and I’m enjoying connecting with other terrific designers, being inspired by what they create and share as well as developing my own skills. 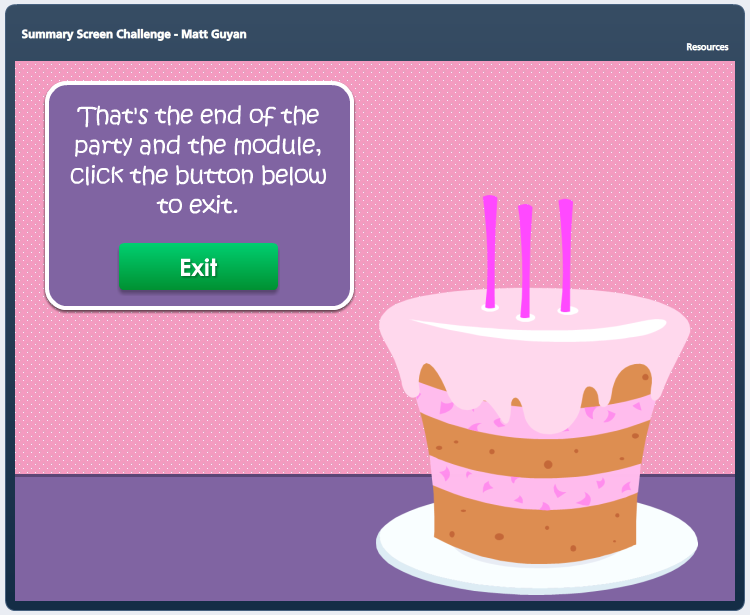 In this post, I wanted to share how I created three recent challenge activities using Articulate Storyline. 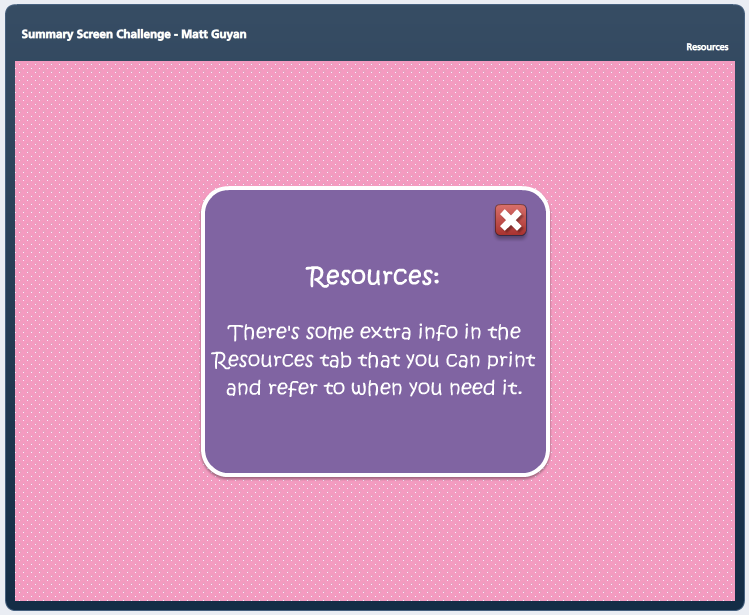 This challenge was about creating an interaction using tabs (like the tabs in a folder or book). 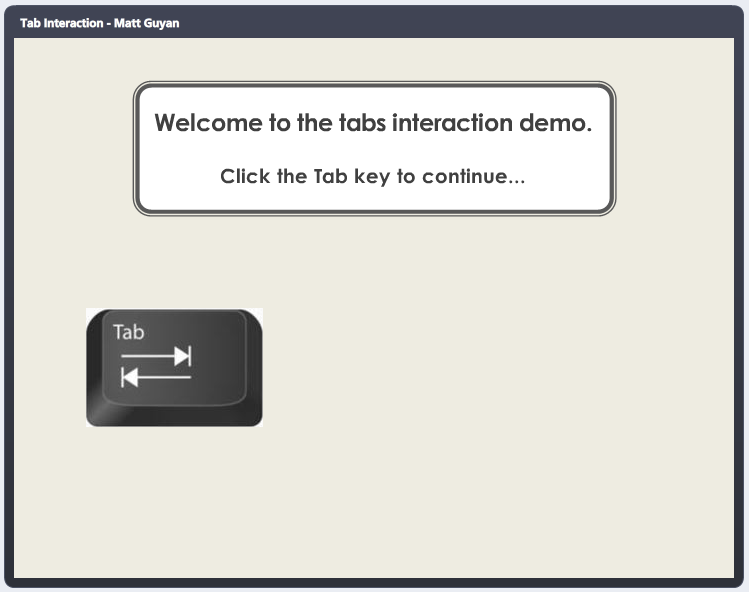 The beauty of tab interactions in eLearning is that they allow learners to choose which parts of the course they want to complete. While I did create a very basic tab interaction at the end, I took this challenge on a bit of a tangent to begin with by playing on the word ‘Tab’. 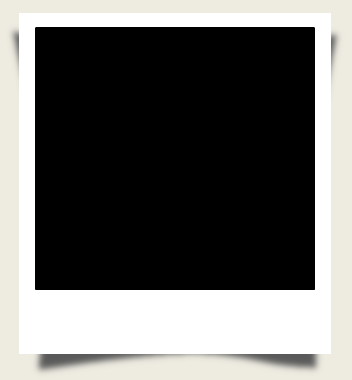 Firstly, I took an image of the Tab key from a keyboard and using layers, the image would move or tab across the screen each time it was clicked. 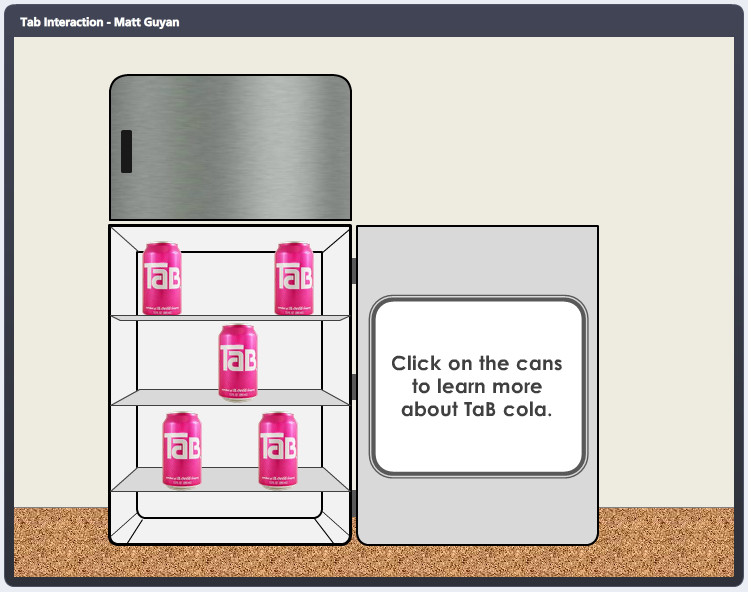 Secondly, I created a screen with a fridge and cans of Tab Cola in them. Each time you take a can from the fridge (by clicking on it), a fact about Tab cola appears in the fridge door. 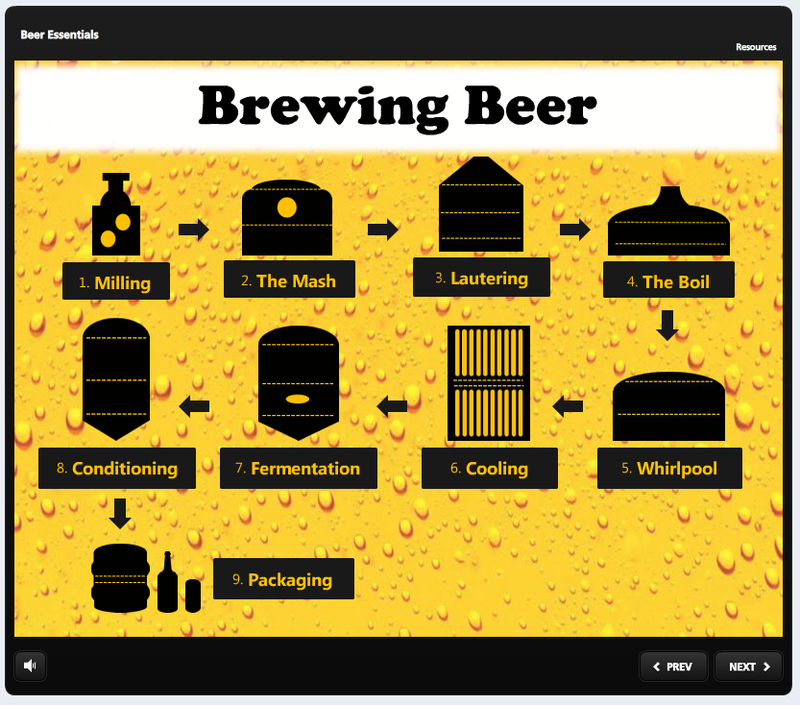 I created the fridge using standard shapes found in Storyline and used a picture of a fridge as a guide. You can view my Tabs Interaction by clicking here. 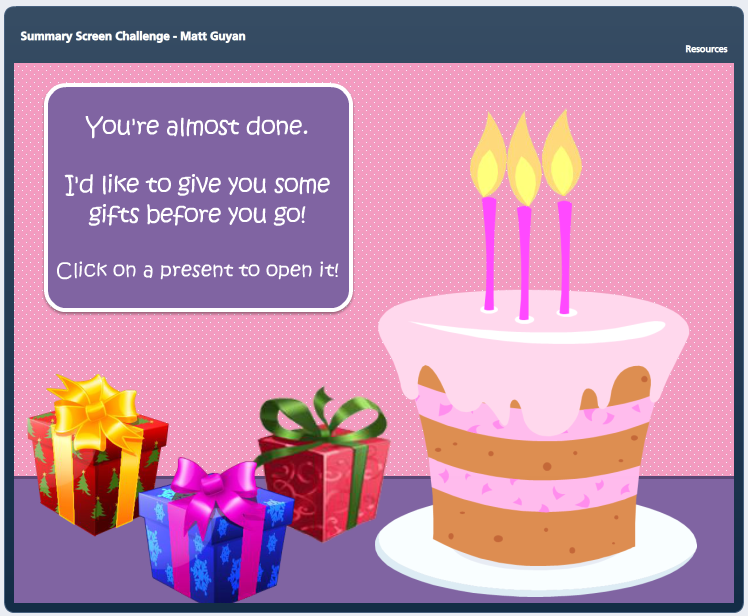 This challenge was about creating an interaction that introduces an instructional design principle that could be used by someone new to the field. Typically, what you’d see is the image of the theorist along with information about them and their research or discovery. This type of content can be a bit dry so I wanted to make it more interactive. I started with three theorists and found an image of each. 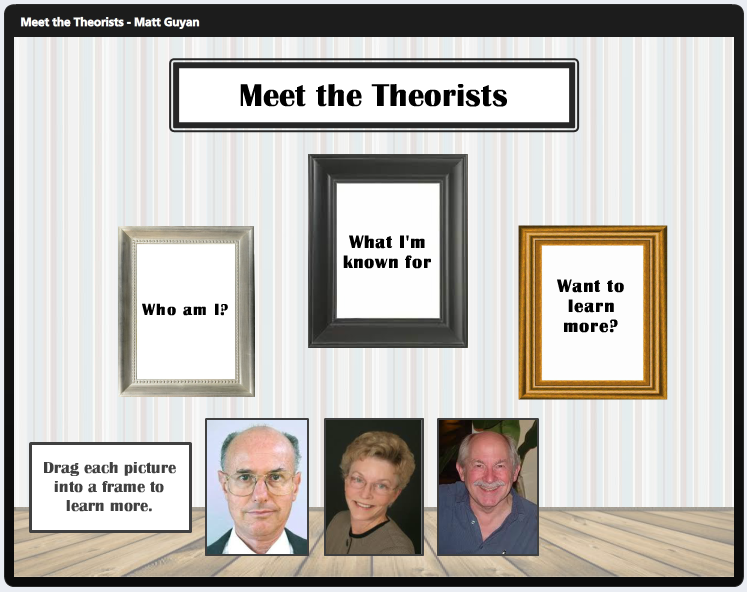 Then I added picture frames that have a question inside them and the learner drags the image of the theorist and places it in the frame to reveal some information about them. 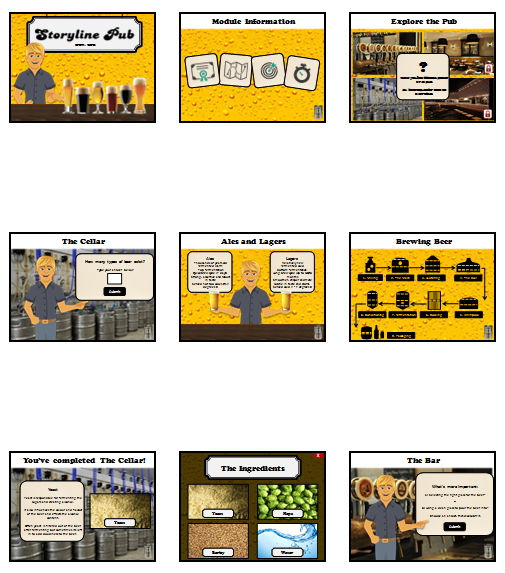 Again I used a layer, one for each response (nine layers in total) along with the drag and drop interactivity. You can view my Meet the Theorist submission by clicking here. The objective of this challenge was to bring a sequence of steps in a process to life. I wasn’t sure about this one and almost didn’t participate but I saw a fridge magnet that had the steps to DRABCD, which is an emergency response acronym. When I read the steps, I was thinking about imagery and I wanted to do something different so I decided to take my own photos. Instead of using real people, I borrowed some Lego from my nieces and then using my iPhone I took the images myself. The photos were taken on our kitchen bench. I positioned the characters into positions to represent each step. 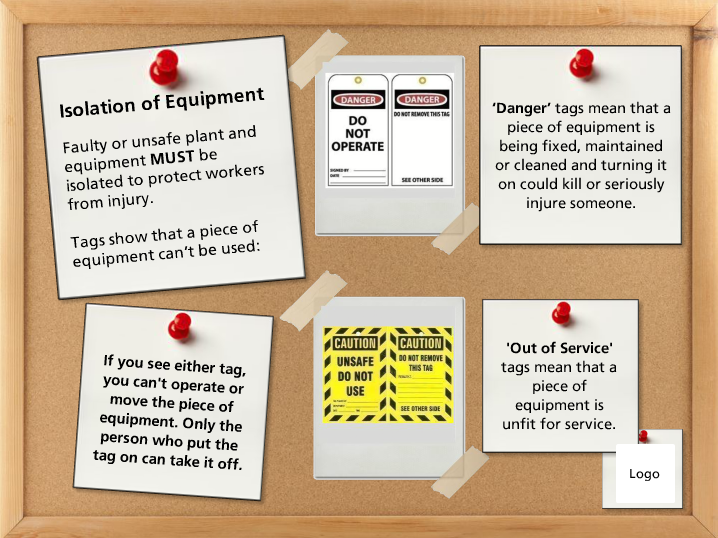 You can view my Interactive Step Graphic by clicking here. 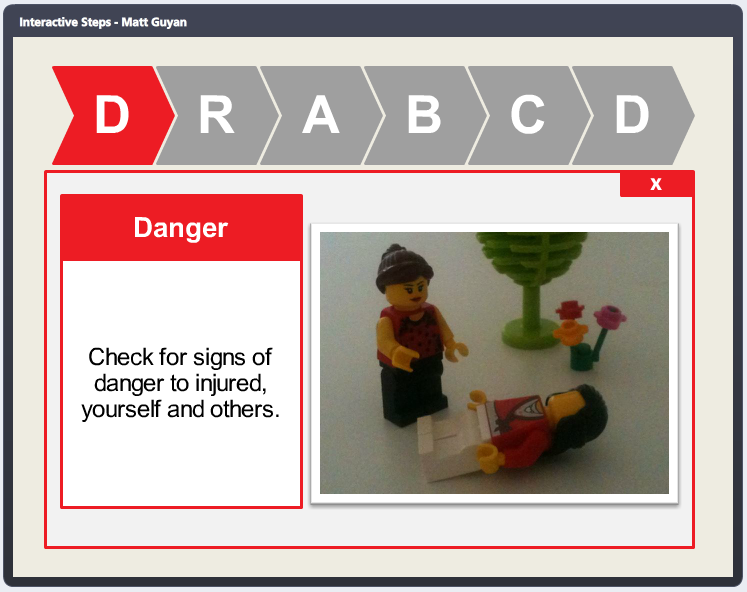 All three challenges are different and I did some things I hadn’t done before – using the play on words in a fun way, involving the learner with some dry content and taking my own images for use in a module. I’ve said in other Showing My Work posts that I do struggle at times with look and feel as well as being creative but by making time to participate in the challenges, I’m learning to think differently in my approach to creating eLearning. 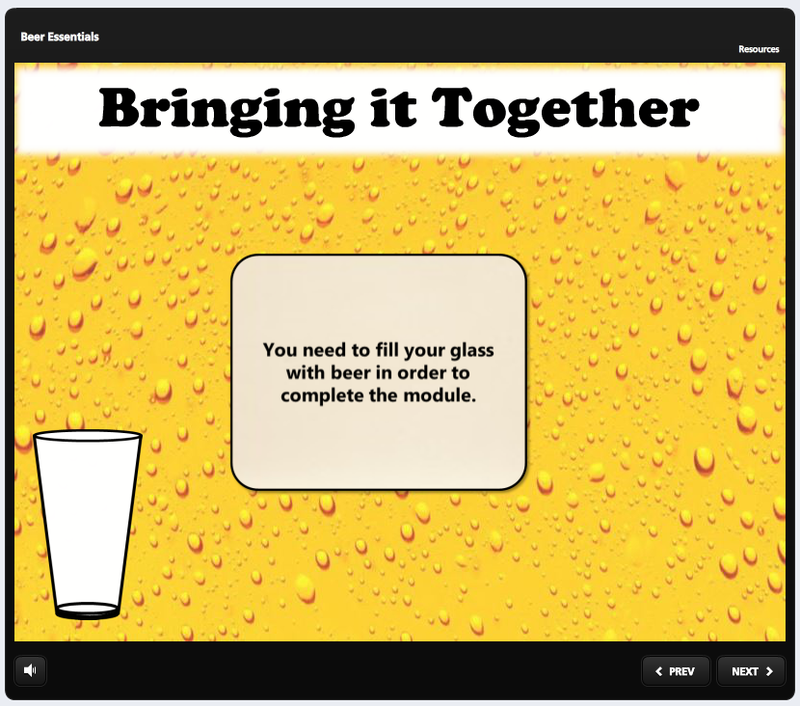 It needs to be more than just presenting content to learners, there needs to be interactivity. 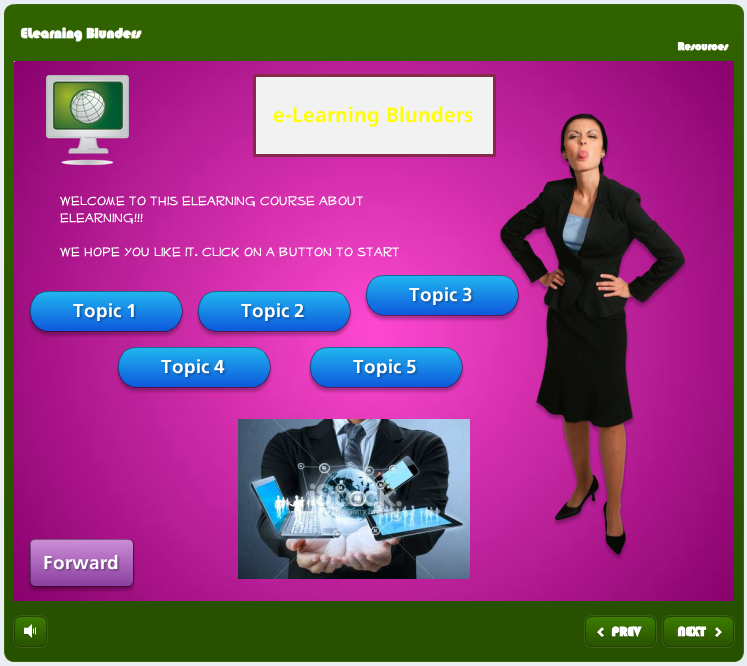 What they also show is that you don’t always need big budgets to create an interactive piece of eLearning. 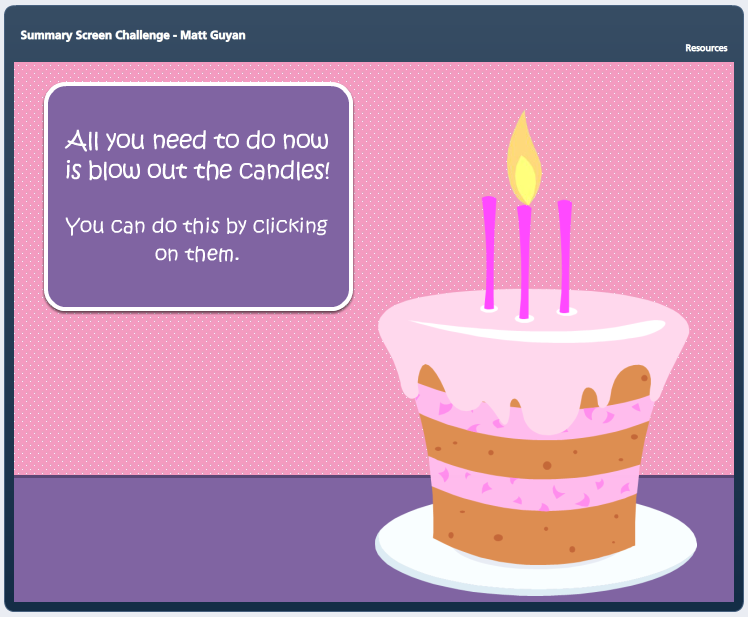 You can see more eLearning challenges and other community members showing their work by clicking here and some have written blogs too! 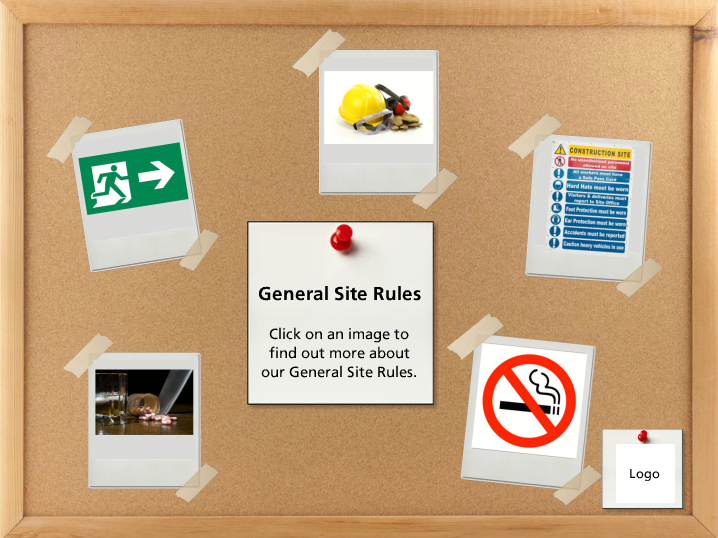 I believe that the visual design of an eLearning module is a really important part of the overall learning experience. 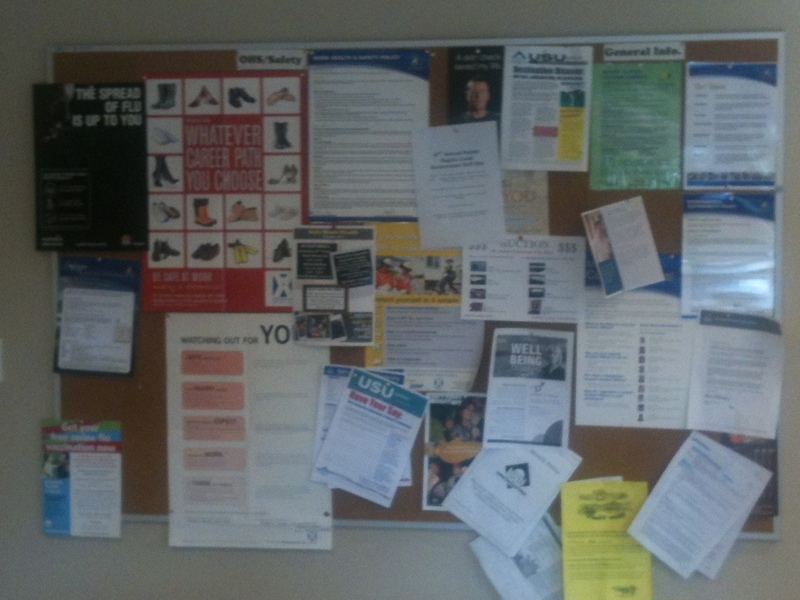 After all, the look and feel of the course is the first thing that the learners see. It helps to catch their attention and draw them into the module. It can also add a great deal of interest to the module. 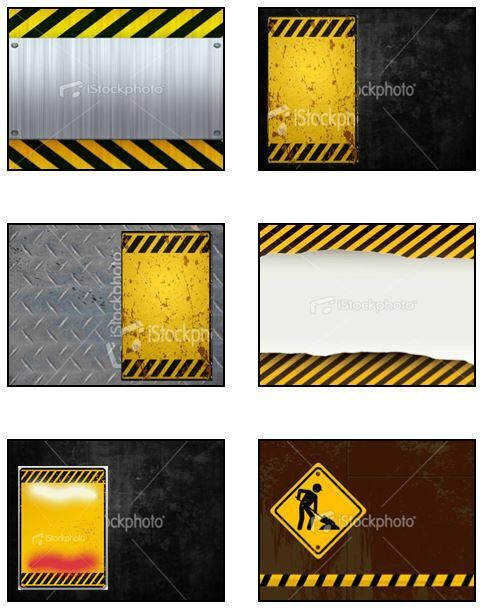 However, the visual design is an area that I really struggle with at times, trying to come up with ideas. I get there eventually but sometimes it takes a while and it doesn’t come easy to me. It’s also an area that I’m conscious that I need to work on and I want to. 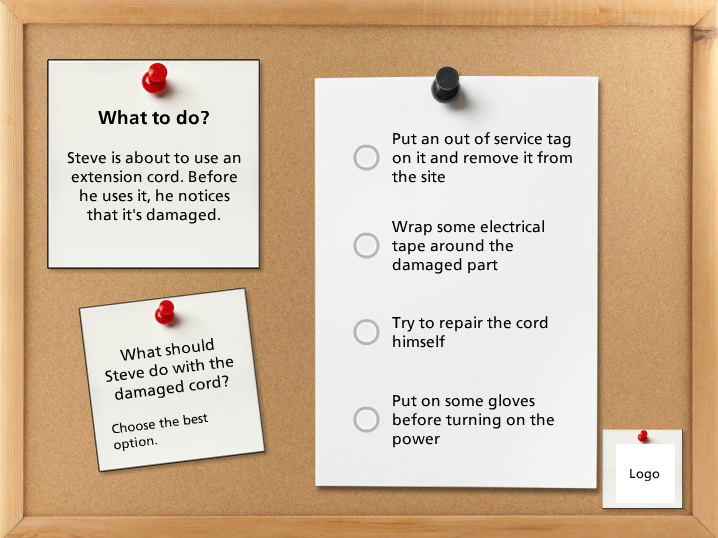 The board is a common element for every screen. 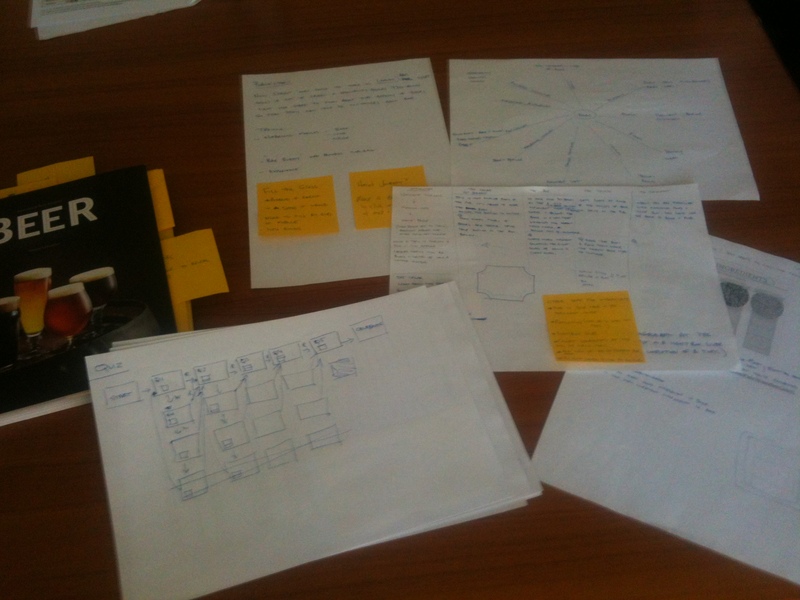 Then I used different combinations of notes and photos depending on what was needed for the screen. It goes to show that an idea can come from anywhere! What’s your impression of the visual design for this course? 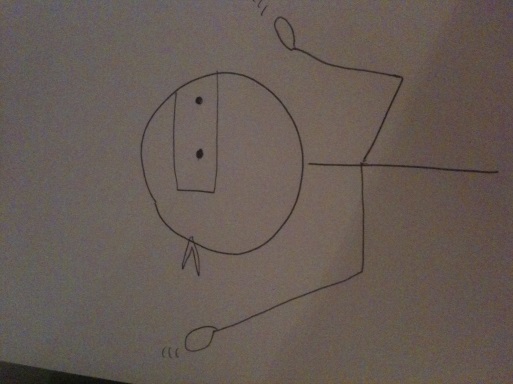 I’ve found that the Articulate Community Showcase is a great place for some visual design inspiration. 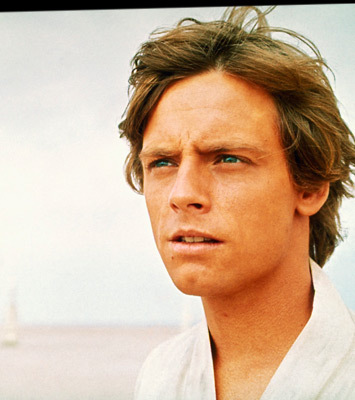 Where do you get your ideas from when it comes to the look and feel of your course?